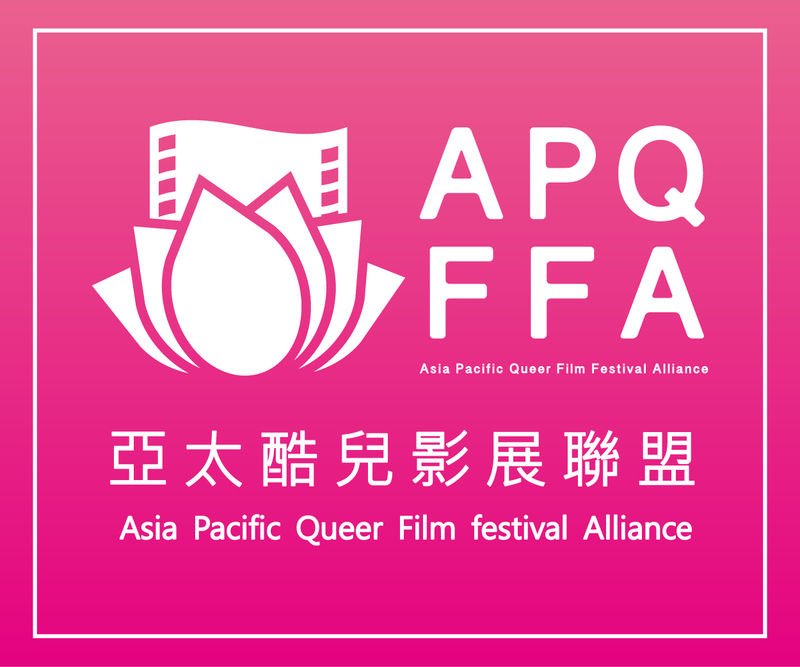 The mission of the Taiwan Queer Award, which is sponsored by Taiwan International Media and Education Association with the strong support of Portico Media, is to bring focus to Taiwan’s LGBT issues through the power of cinema. To encourage quality filmmaking from Taiwanese and Chinese talents and to serve as a platform to launch these films to the rest of the world, the Award seeks short films that explore the conflicts facing LGBT communities. The two phases of the competition will be judged by veteran filmmakers, and the finalist films will be screened at the Festival. In addition to offering cash prizes, the Award will become a launching pad for the winning films toward international recognition.